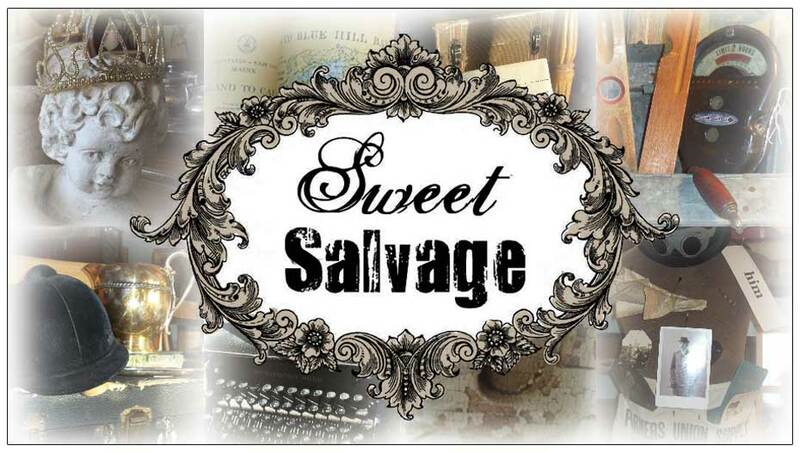 Sweet Salvage on 7th: We're All Decked Out! Thanks to you today was a huge success! You are so sweet, kind and gracious. We just love you so. Here are a few peeks at the gems we had today. We will add new items through the weekend so be sure to come back. This gang never ceases to restock, rearrange and replentish so you won't want to miss out! Wow us all as we walk through the doors and are transported into the Special Theme of the Month! I'm Loving the Treasures I got that I'll be Decking my Walls & Halls with this Holiday Season... just finished my 1st Post about the Event when I got Home... fun to relive it all through the eye of the lens & let everyone know how much Winter Wonder has been Sourced with care for their Shopping Pleasure! Why oh why haven't I made it yet to your store??? These images are so wonderful. Looks like a cozy, comfy, old-fashioned Christmas! So pretty! Great displays! Found you on facebook & am now a follower.